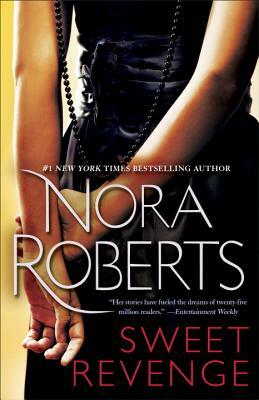 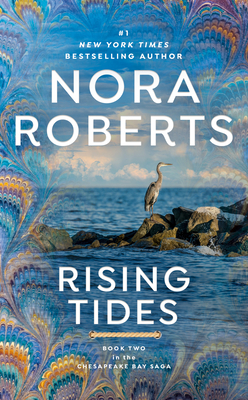 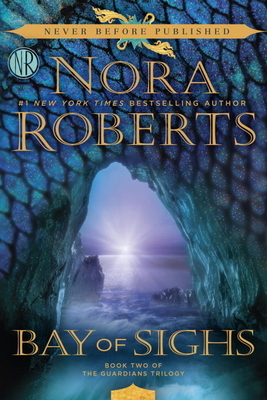 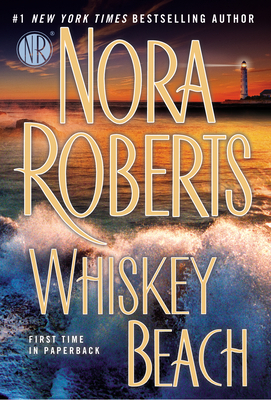 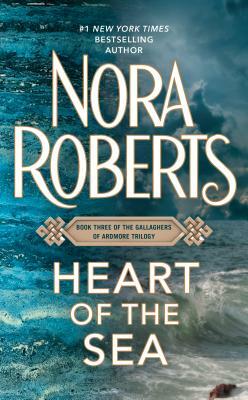 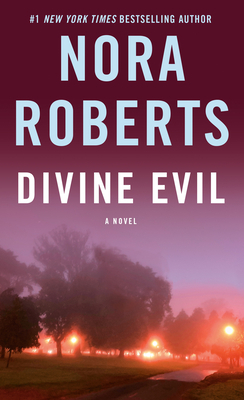 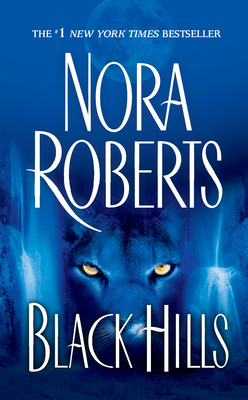 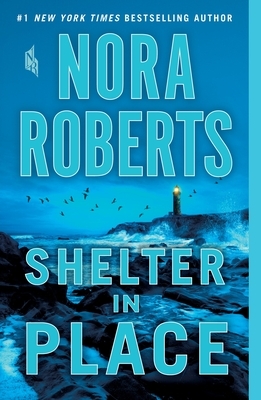 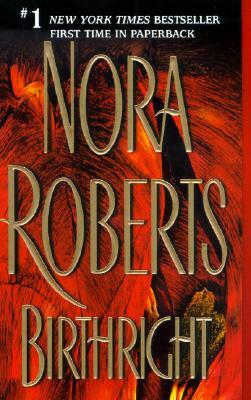 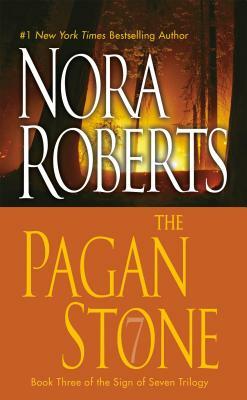 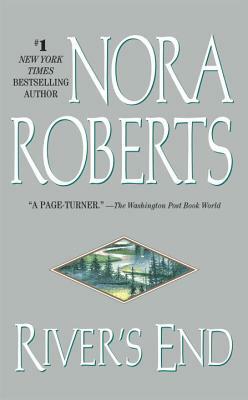 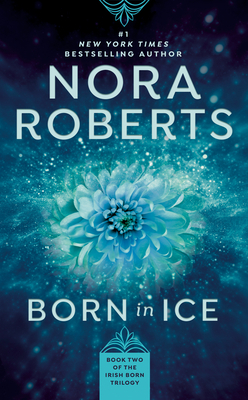 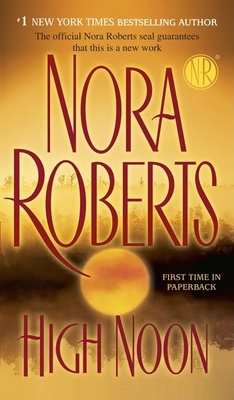 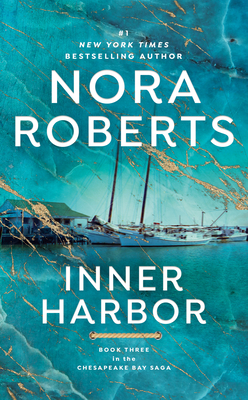 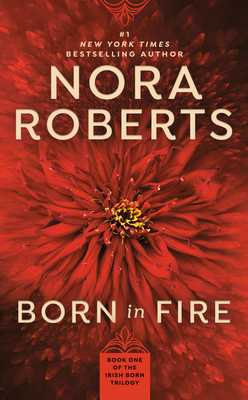 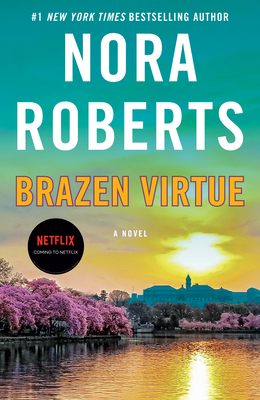 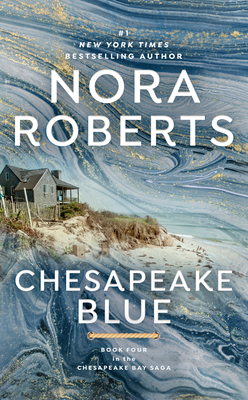 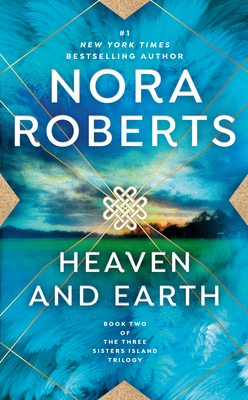 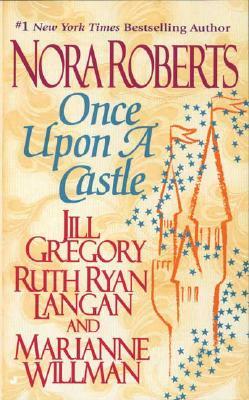 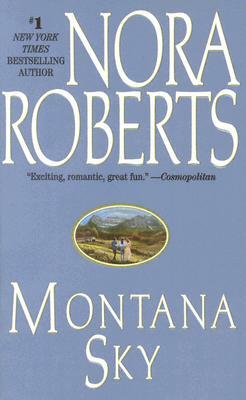 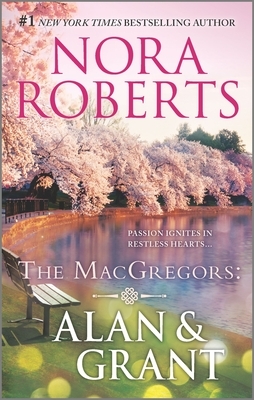 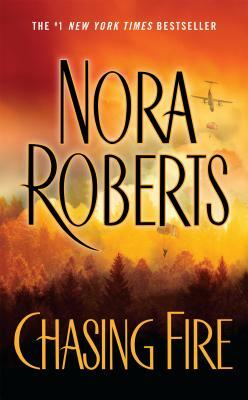 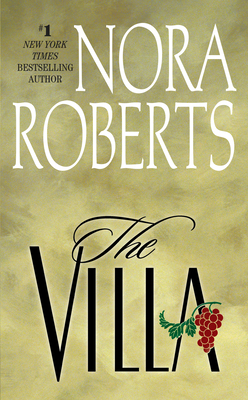 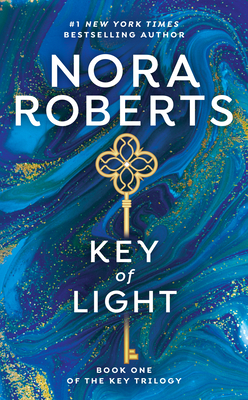 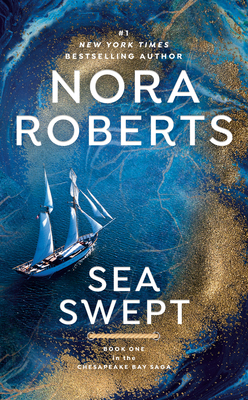 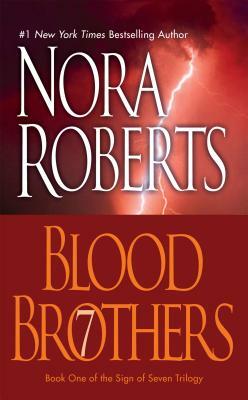 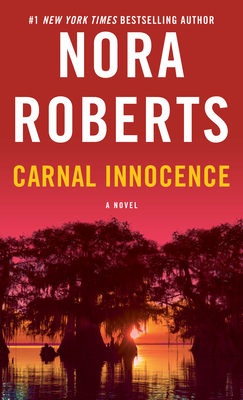 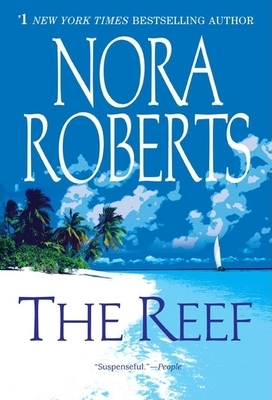 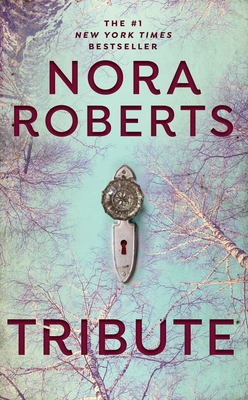 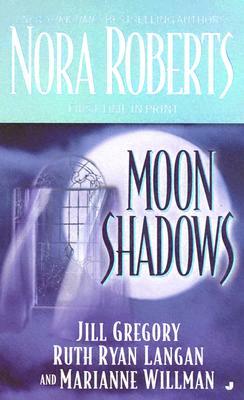 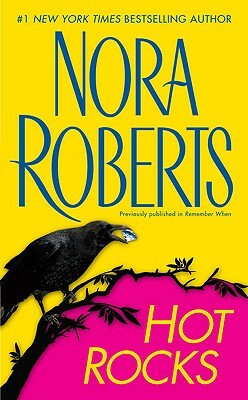 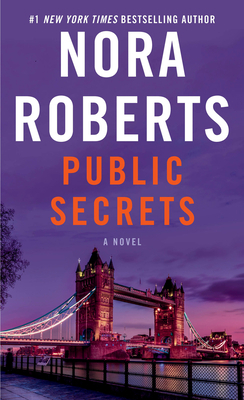 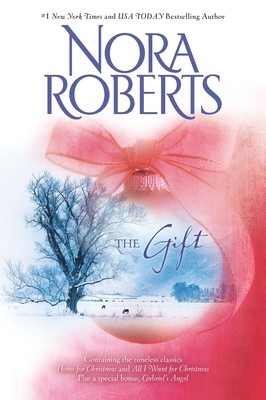 Nora Roberts was born in Silver Spring, Maryland, the youngest of five children. 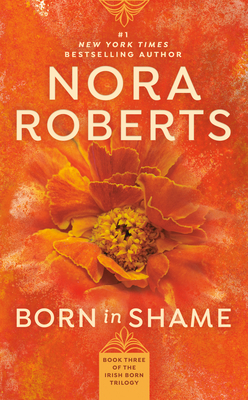 Born into a family of readers, Nora had never known a time that she wasn’t reading or making up stories. 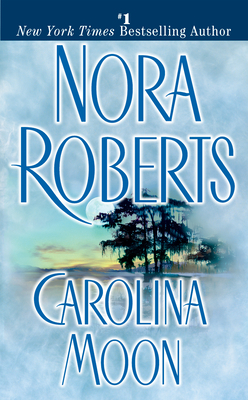 During the now-famous blizzard in February 1979, she pulled out a pencil and notebook and began to write down one of those stories. 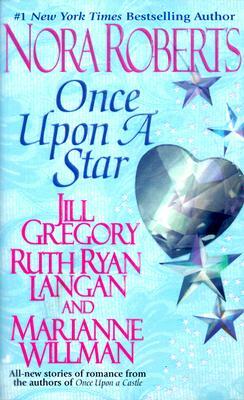 It was there that a career was born. 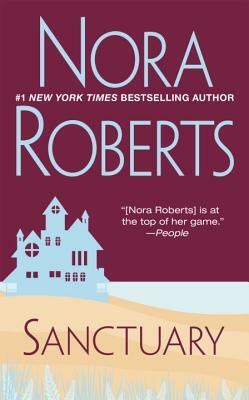 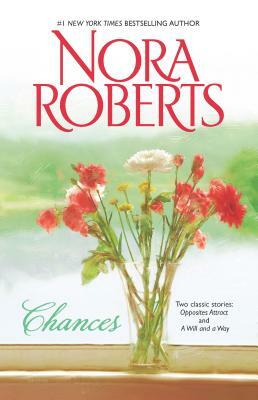 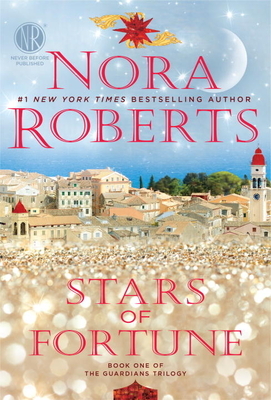 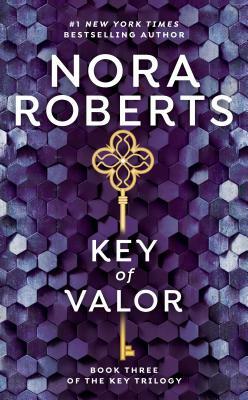 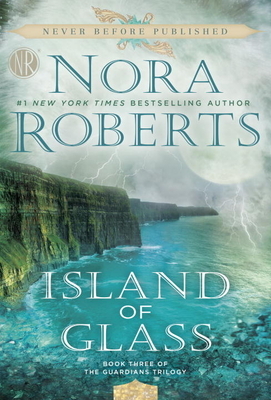 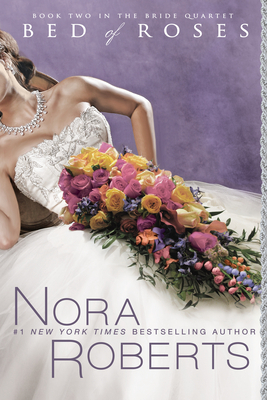 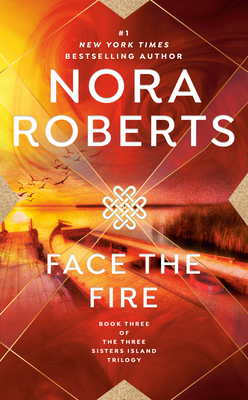 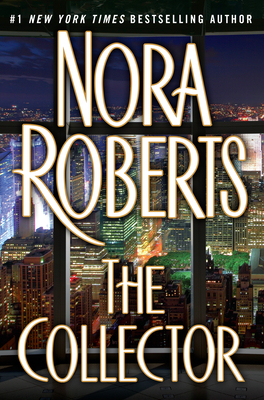 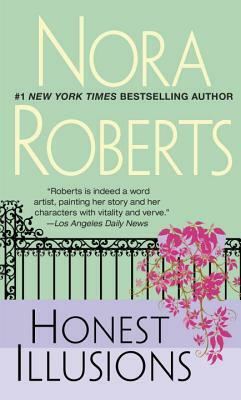 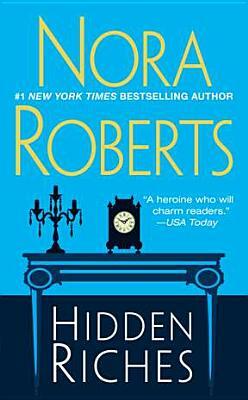 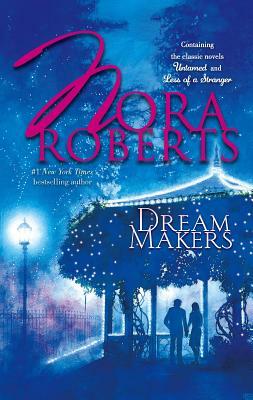 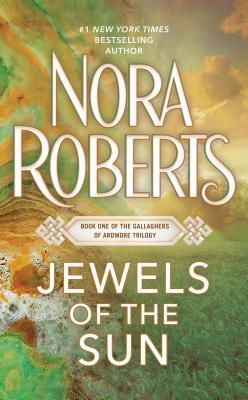 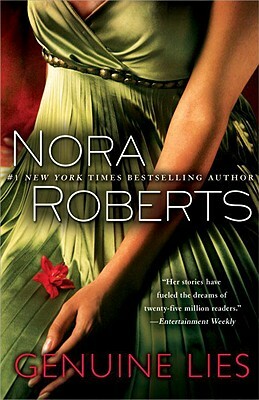 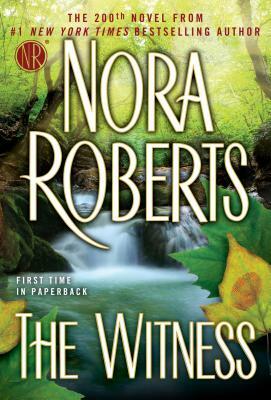 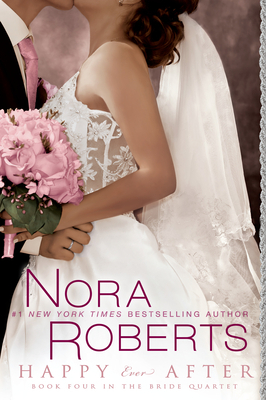 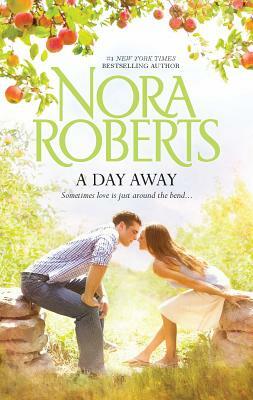 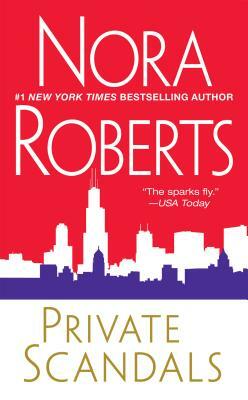 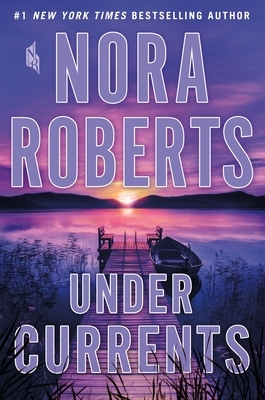 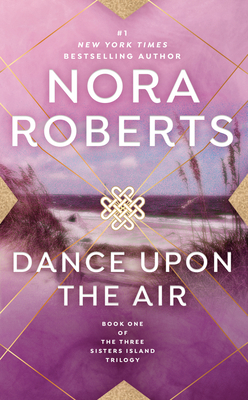 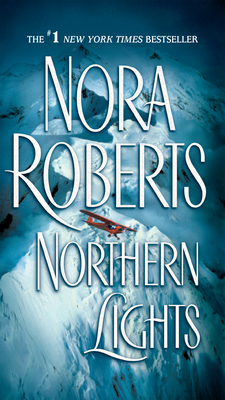 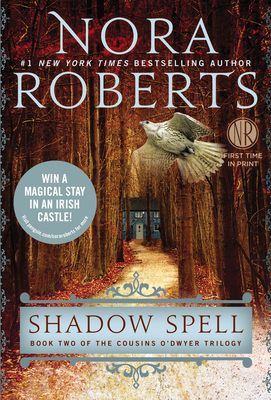 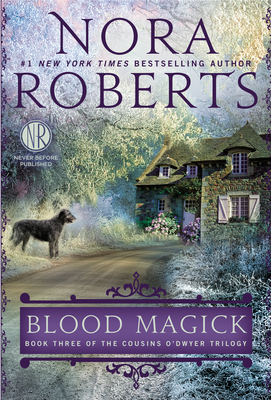 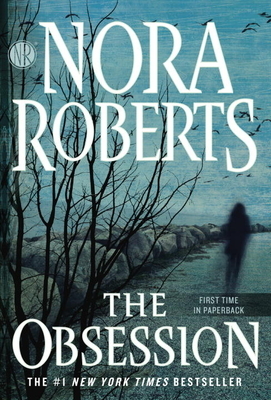 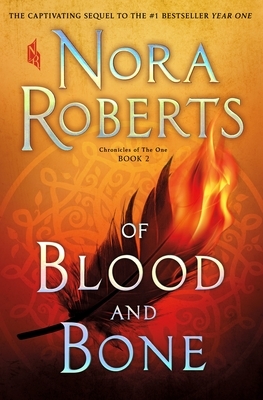 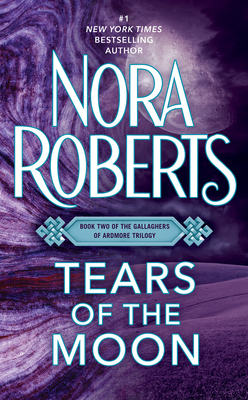 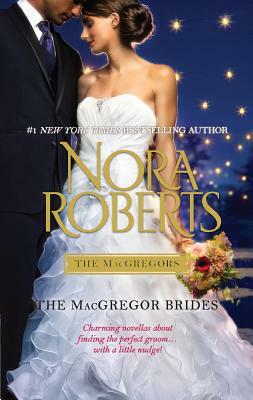 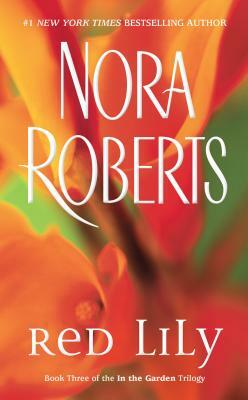 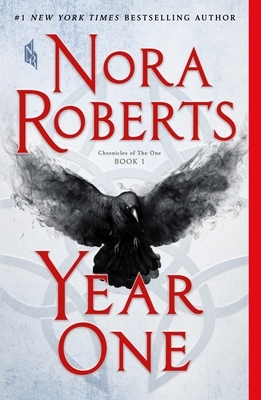 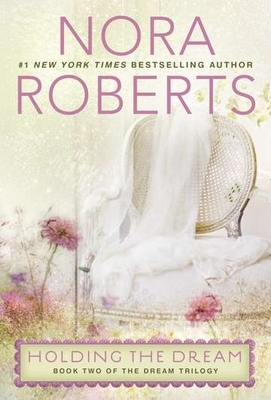 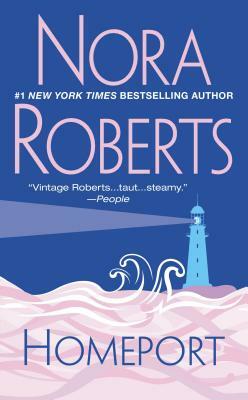 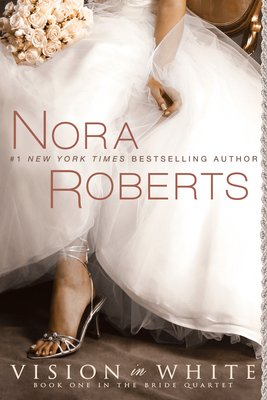 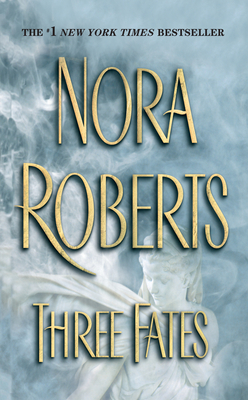 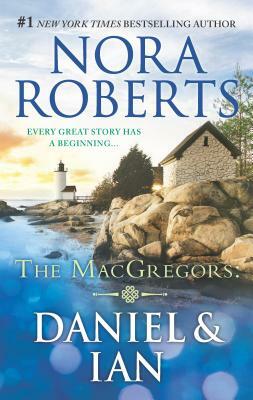 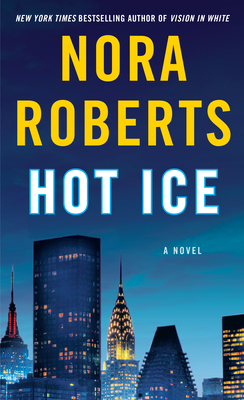 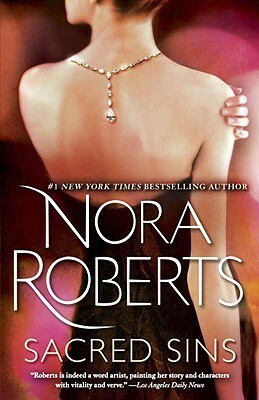 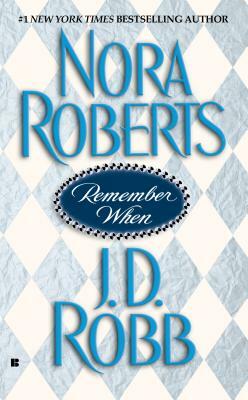 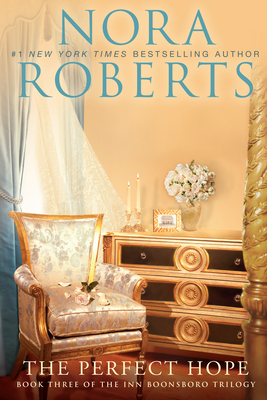 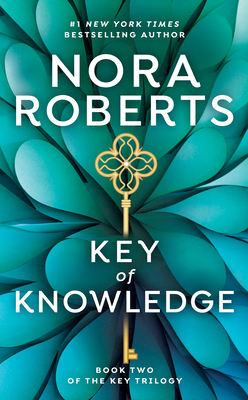 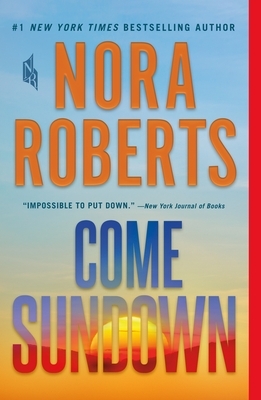 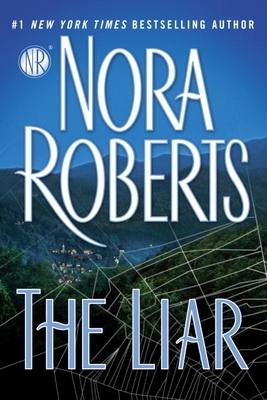 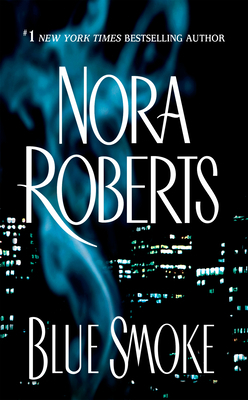 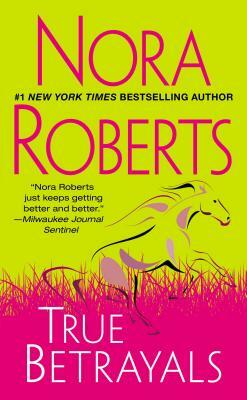 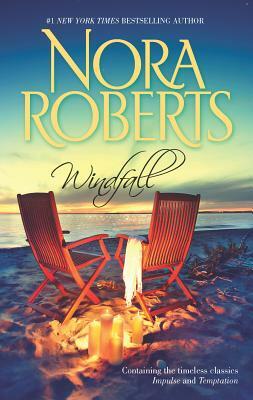 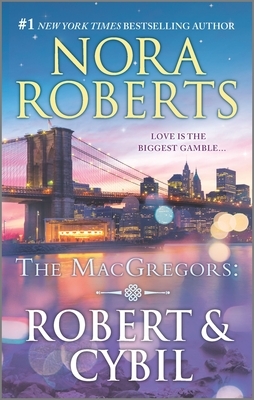 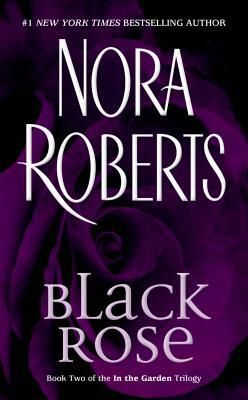 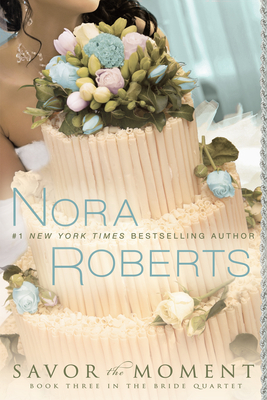 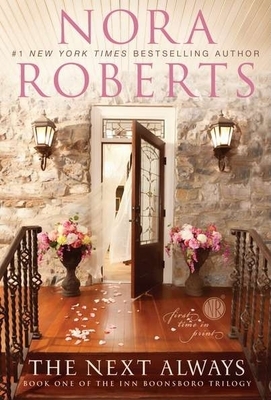 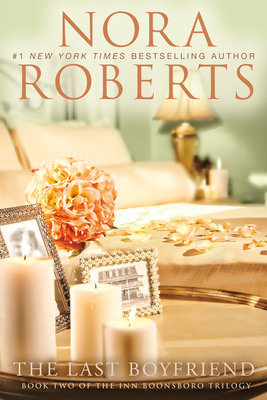 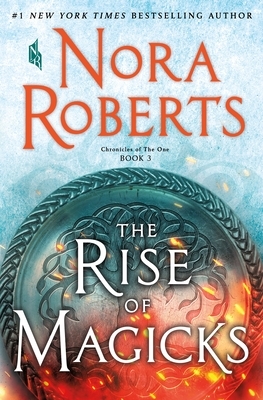 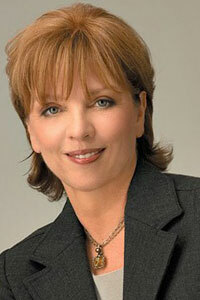 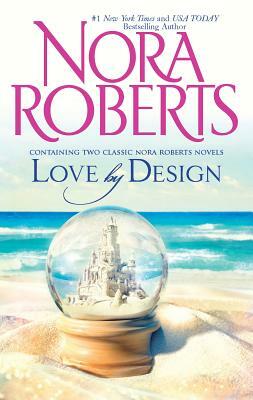 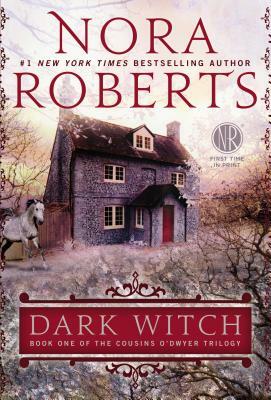 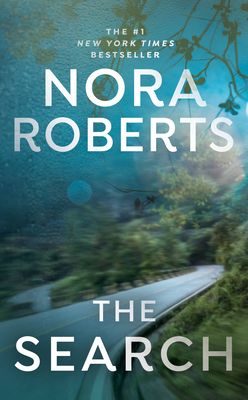 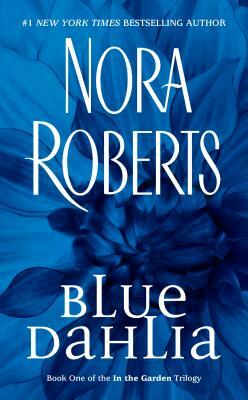 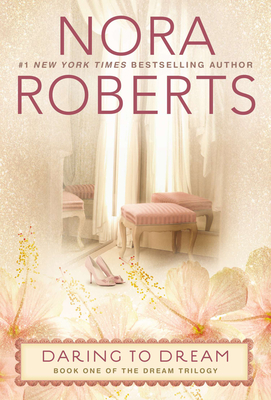 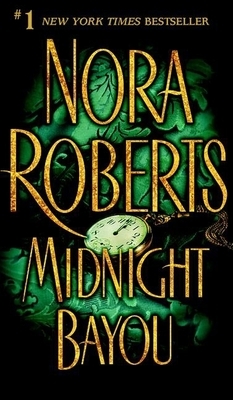 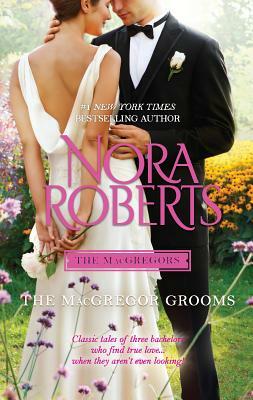 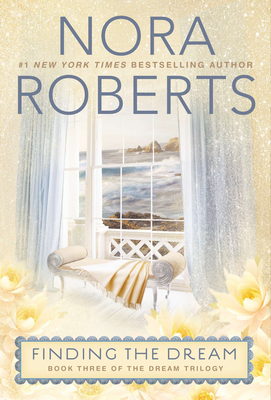 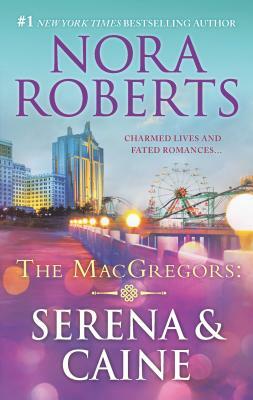 Now Nora Roberts is the #1 New York Times bestselling author of more than 200 novels. 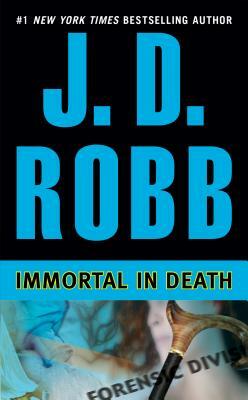 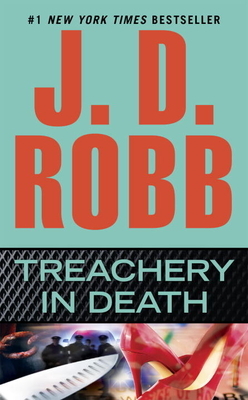 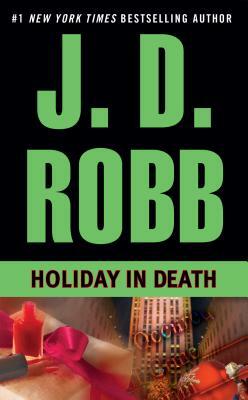 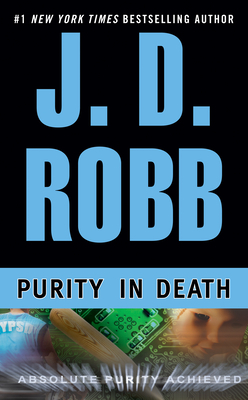 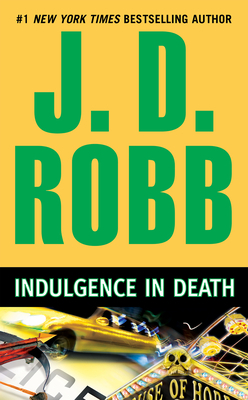 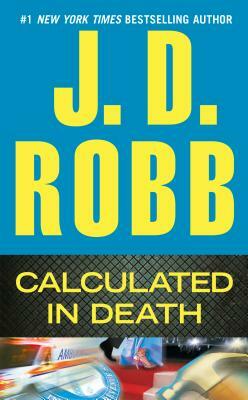 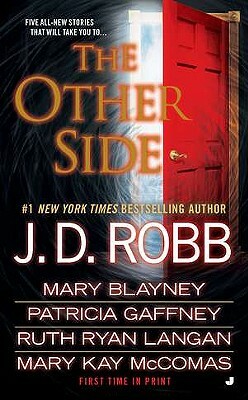 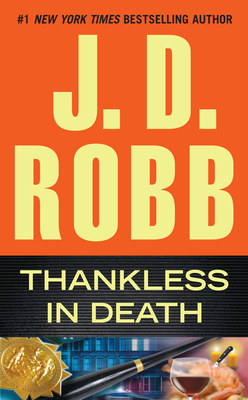 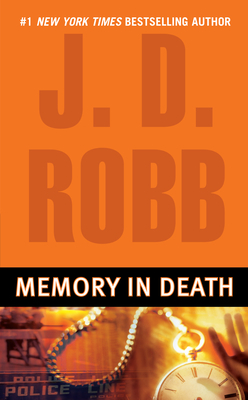 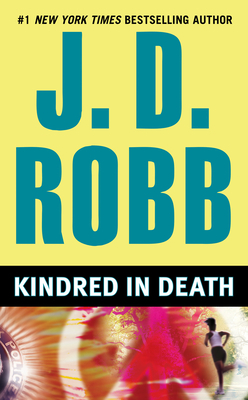 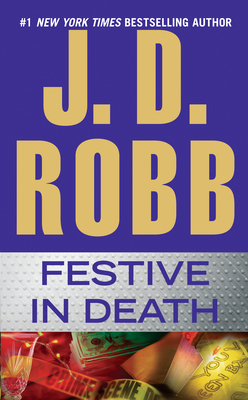 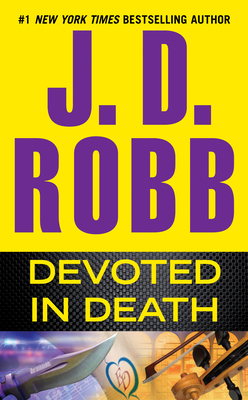 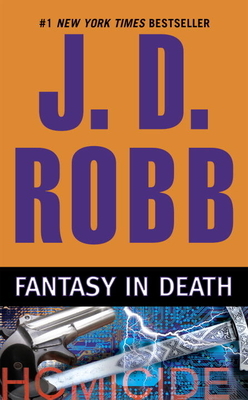 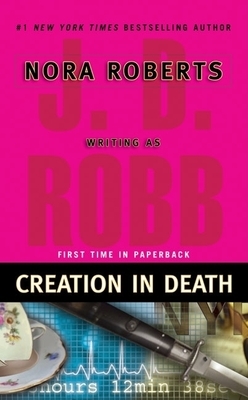 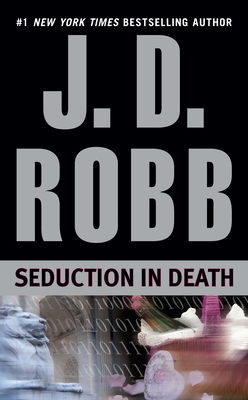 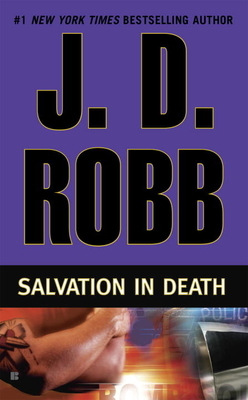 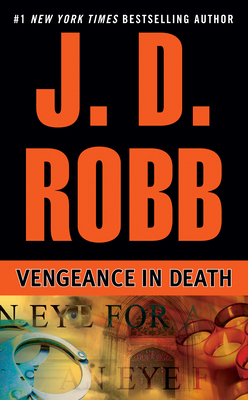 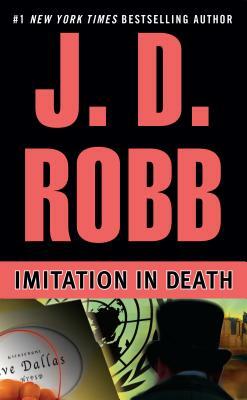 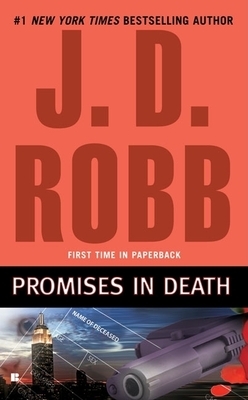 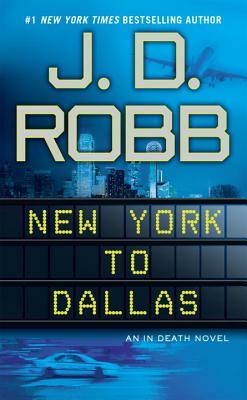 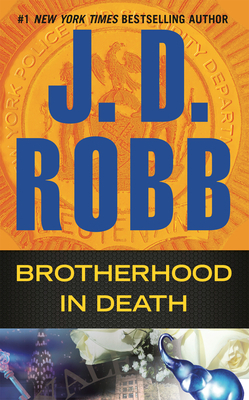 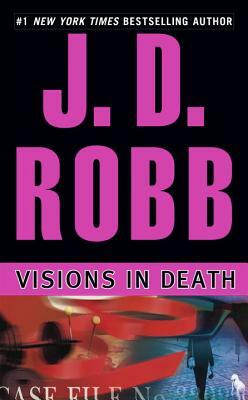 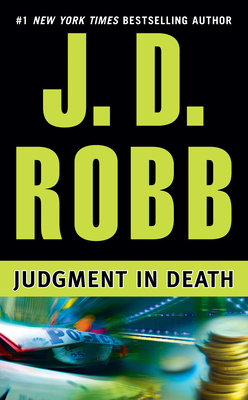 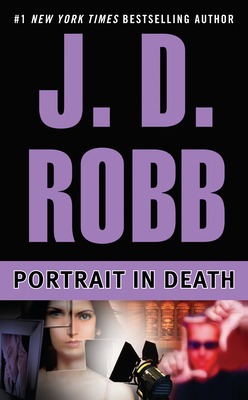 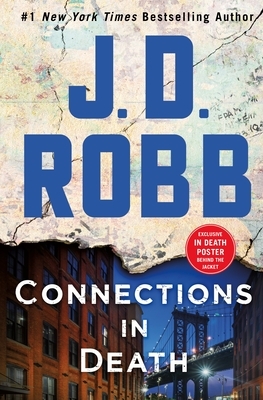 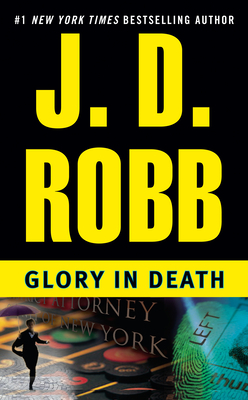 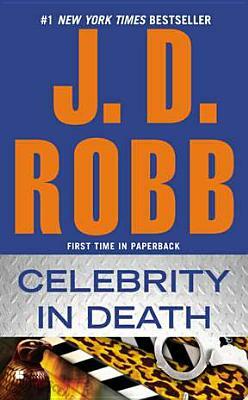 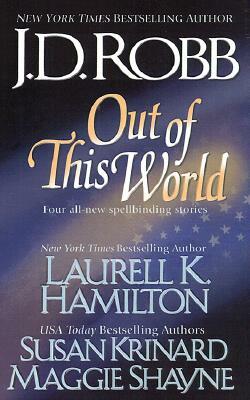 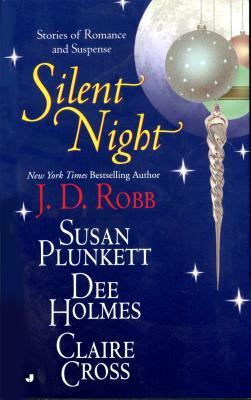 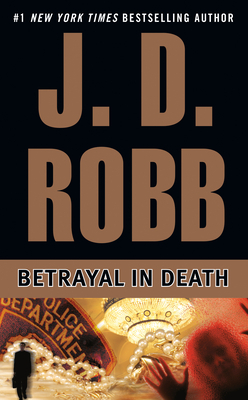 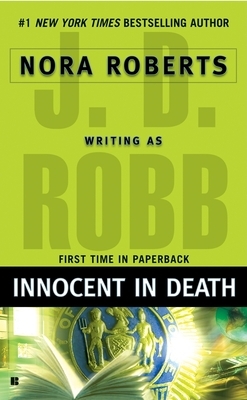 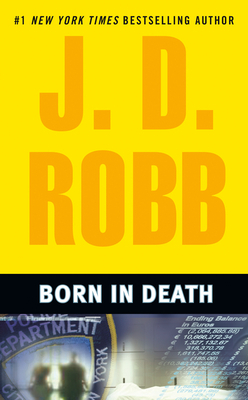 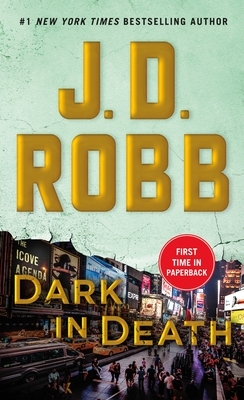 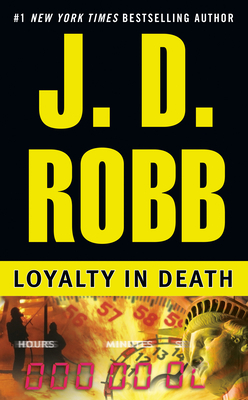 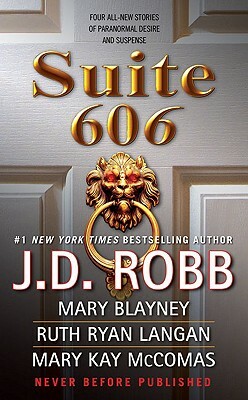 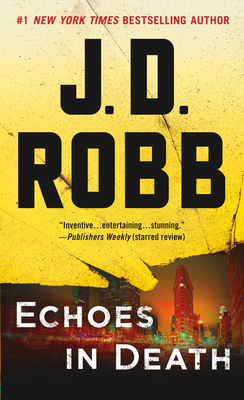 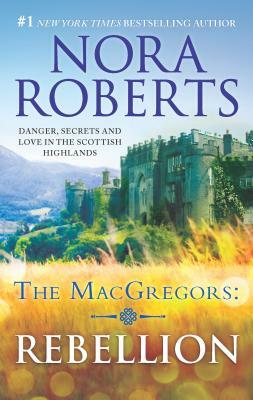 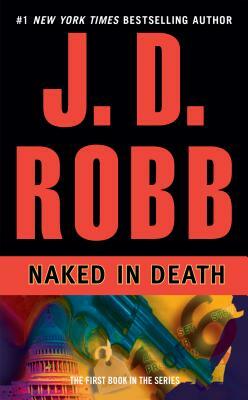 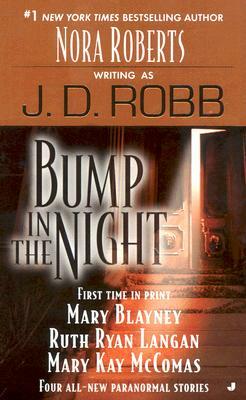 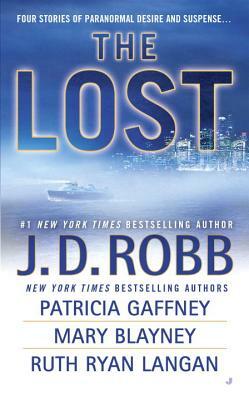 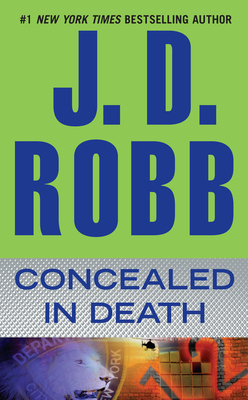 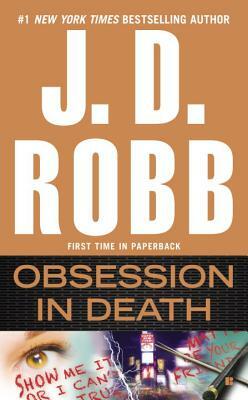 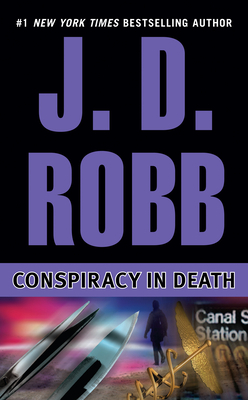 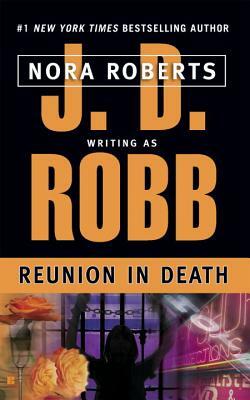 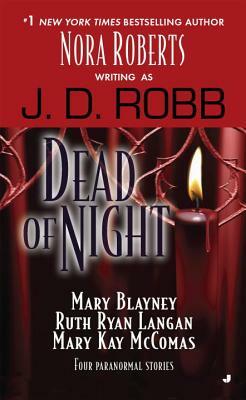 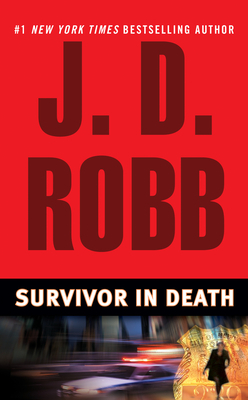 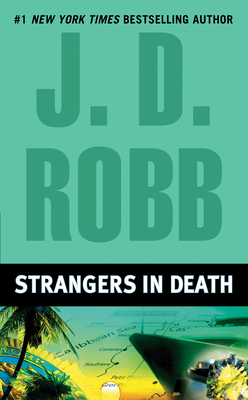 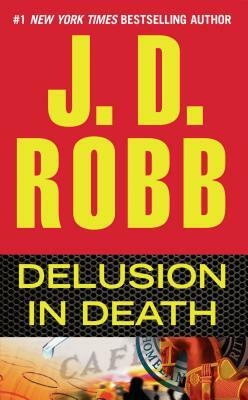 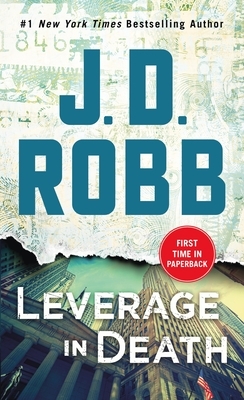 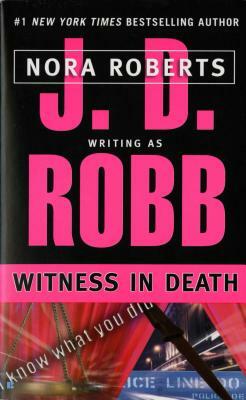 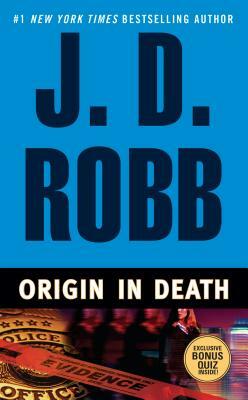 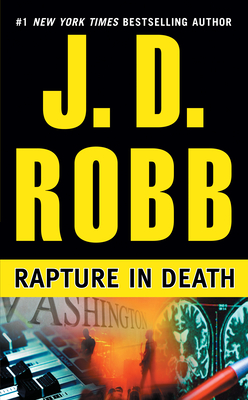 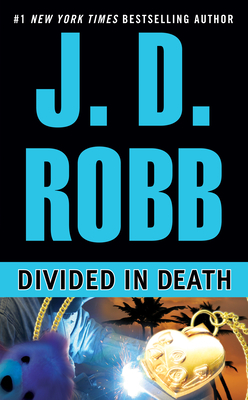 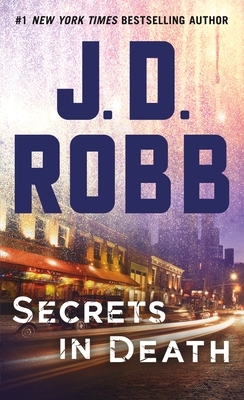 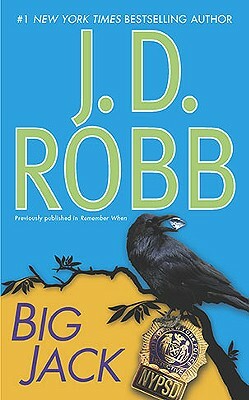 She is also the author of the bestselling futuristic suspense series written under the pen name J. D. Robb. 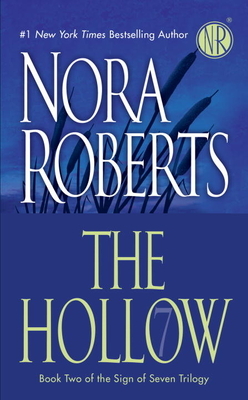 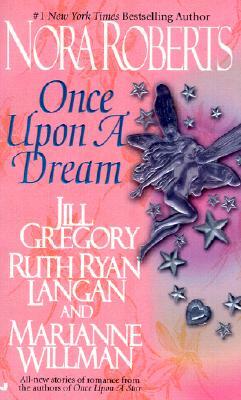 There are more than 400 million copies of her books in print.